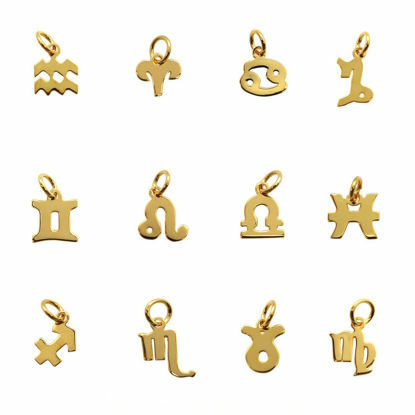 AZ Findings is a wholesale distributor of sterling silver and yellow gold vermeil zodiac charm pendants. 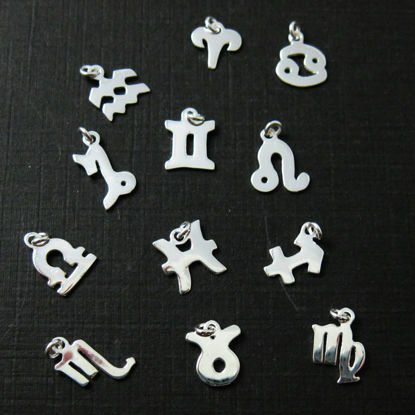 A full collection of horoscope charms is available to choose from. All charms are high polished to give them a shiny smooth finish. It's a great element for your personalized jewelry design.